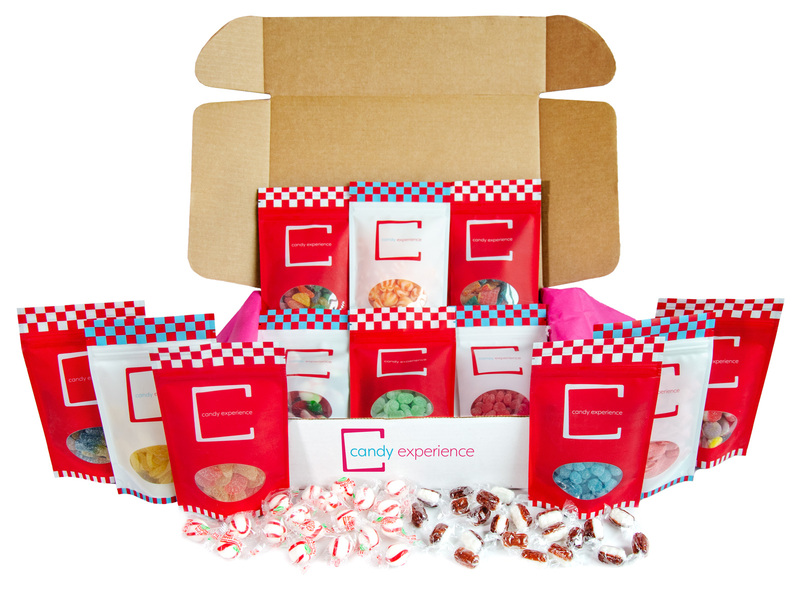 Each box will contain up to six pounds and 12 types of candy (plus throw-in candy). Gift boxes will be shipped within 48 hours of the order being received. Multi-month boxes will be shipped on/or about the same day in subsequent months. $14.95 a month flat-rate shipping added at checkout.